Blind date for Valentine’s day? Oh wait, I know her. We were eighteen when we first met. She was stepping out of the pool. A goddess rising from the water. I was the cocky prick that said everything wrong. My attempt to hide my real desire. We didn’t act back then, but now we’re all grown up. And a blind Valentine’s date is about to throw us into the fire. If the wrong people find out about our relationship, we’re screwed. My enemy just stepped into the lion’s den. When Alexandra Turner takes a job at the eerie Tudor mansion, Halton Cray, she needs all her wit and spirit to cope with the enigmatic Thom Rues. 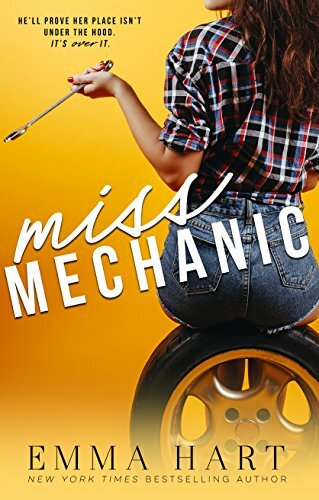 While a near constant fog envelopes the estate, Alex begins questioning the bizarre things she’s seeing around him as gossip circulates that Thom is more than just different. Determined not to let rumours influence her, Alex tries to learn who he really is, even as he provokes her with his dark sense of humour. But discovery of Thom’s terrible secret propels Alex’s life in a direction she could have never predicted. 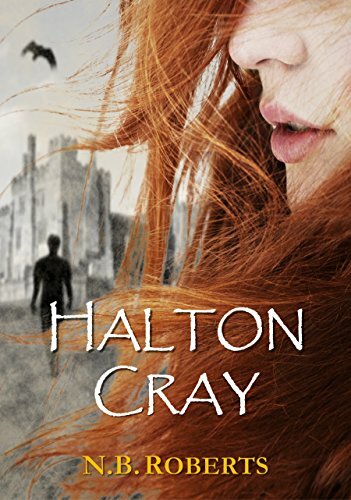 Halton Cray is a contemporary paranormal romance and dark adventure inspired by Charlotte Brontё’s Jane Eyre. The first book in the Shadows of the World series.